Provide comfort for the family of Larry Weisenberg with a meaningful gesture of sympathy. 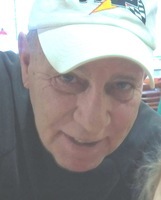 Larry C. Weisenberg, 71, of Willoughby, passed away March 14, 2019 at Altercare of Mentor. He was a retired concrete truck driver for Carr Brothers Concrete for 24 years and a member of Teamsters Local 436. Larry was a longtime drag racer and a NHRA Tech Inspector. Larry leaves behind his daughter Tiffany (Brian) Lender of Huntsburg; granddaughter Riley; and twin brother, Jerry (Marlene). He is preceded in death by his parents David and Marie (nee Mosher) Weisenberg; and siblings, Robert, Leonard, and Alice Lowey. Family will receive friends from 2 to 5 p.m. Sunday, March 24, 2019, at The Abbey of Willoughby, 38011 Euclid Ave. (located on the grounds of McMahon-Coyne-Vitantonio Funeral Home), in Willoughby, with Sharing of Stories to be held at 3:30 p.m. In lieu of flowers, contributions may be made to the Hospice of the Western Reserve, P.O. Box 72101, Cleveland, OH 44197. To send flowers in memory of Larry C. Weisenberg, please visit our Heartfelt Sympathies Store. Sharing of Stories at 3:30 p.m. 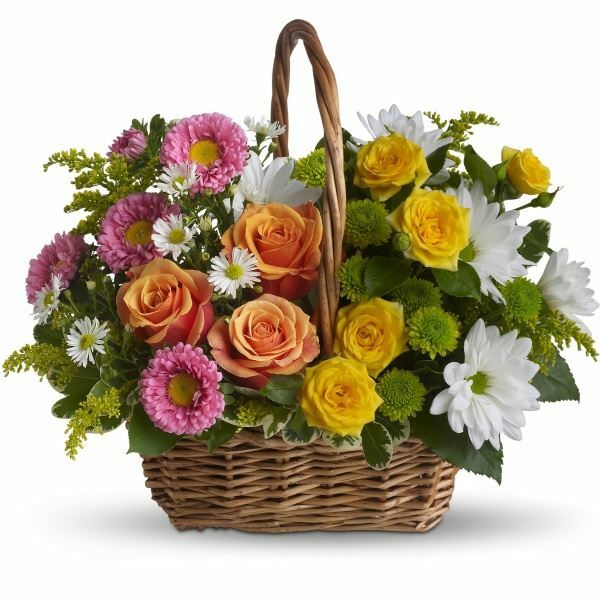 Provide comfort for the family of Larry C. Weisenberg by sending flowers. Heartfelt Sympathies Store purchased flowers for the family of Larry Weisenberg.